Cans of Di⋅ver⋅gent? 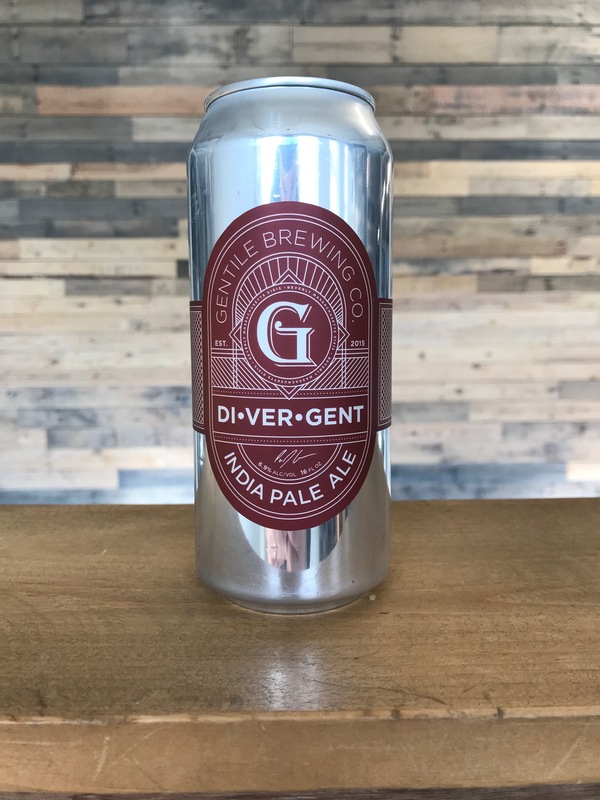 Who wants cans of Di⋅ver⋅gent? Get them at the taproom in limited 16oz 4-packs on Saturday, February 2, 2019 at 2 p.m. ET. They’ll be on sale until they’re gone. A mash up of our first three recipes of Di⋅ver⋅gent, this version is a blend of ale base malt, pilsner base malt and 30% wheat, with a healthy dose of flaked oats. The hop bill is equal parts Citra, Mosaic and El Dorado.The hops give it flavors of citrus, tangerine and tropical fruit. The beer is light orange in color and has a soft mouth feel and clocks in at a very drinkable 6.1% ABV. We started our Di⋅ver⋅gent releases, a never-ending series of American IPAs, back in December of 2016. This series allows us to be creative with hop and malt combinations, delivering on what many of our customers are craving. To date we’ve put out 13 versions of Di⋅ver⋅gent and Recipe 14 will be the first (of many in 2019) available in 16oz four-pack cans. Many of our customers have been asking for our beer in cans over the last nearly-three years and we’re very excited to deliver on that request. As with many of the things we do, the creation of this can label and the canning itself are being done in conjunction with local, small businesses. The can label design was created by Beverly’s own, ridiculously talented, Andy Bablo of Steez Design. The label is reminiscent of an old cigar ring and will be our flagship label moving forward. The canning operation is being run by State 64, a mobile canner who operates out of New Hampshire. Tim Little, founder of State 64, saw a need for breweries like ours to be able to affordably package and sell our beer, and so our partnership was forged. We’re so thankful to be working with these two businesses to help our business evolve. We’re looking forward to seeing everyone on the 2nd!